Chicken and vegetables wrapped with egg roll skin. 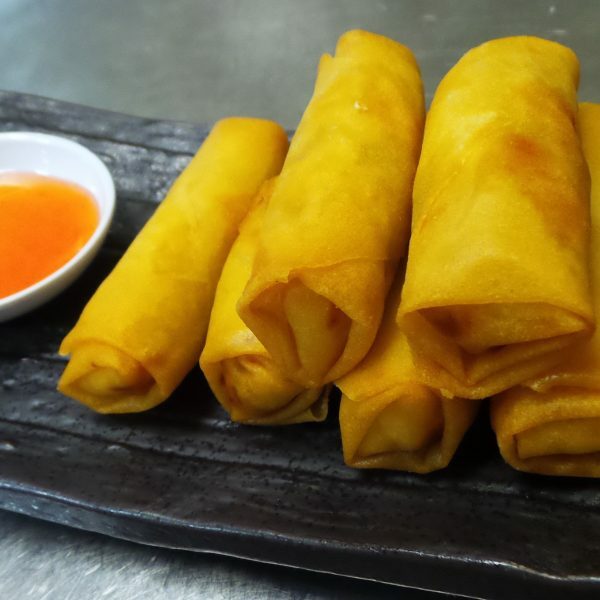 Fried spring rolls stuffed with vegetables and served with Thai spicy sauce. Cream cheese, imitation crab, and green onion wrapped with wonton skin. 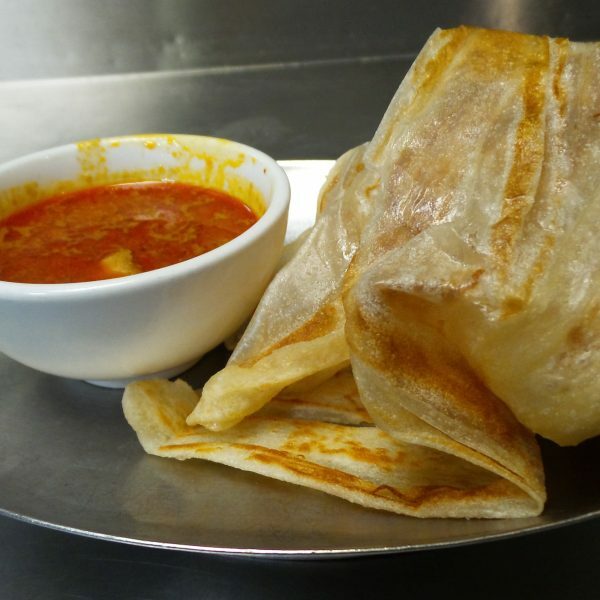 An all time Indian favorite Indian flat bread served with a curry chicken and potato dipping sauce. Indian flat bread stuffed with onions, bell peppers and eggs served with a curry chicken dipping sauce. 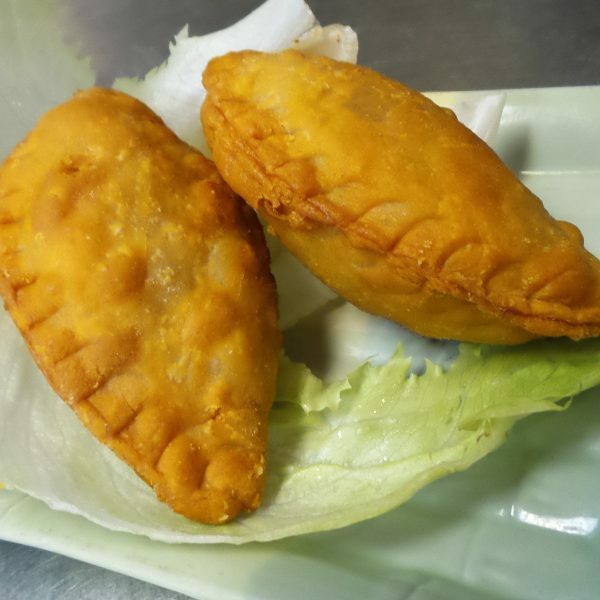 Indian flat bread stuffed with onion, pepper, eggs, minced chicken, served with curry chicken dipping sauce. 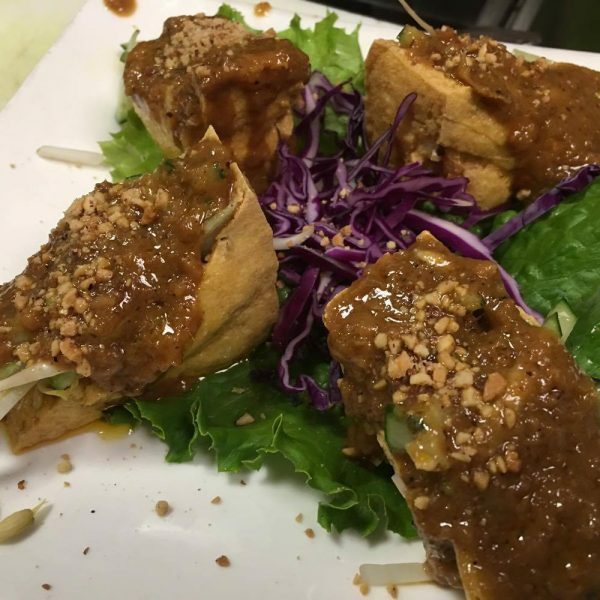 Fried tofu stuffed with bean sprouts and cucumber topped with spicy peanut sauce. 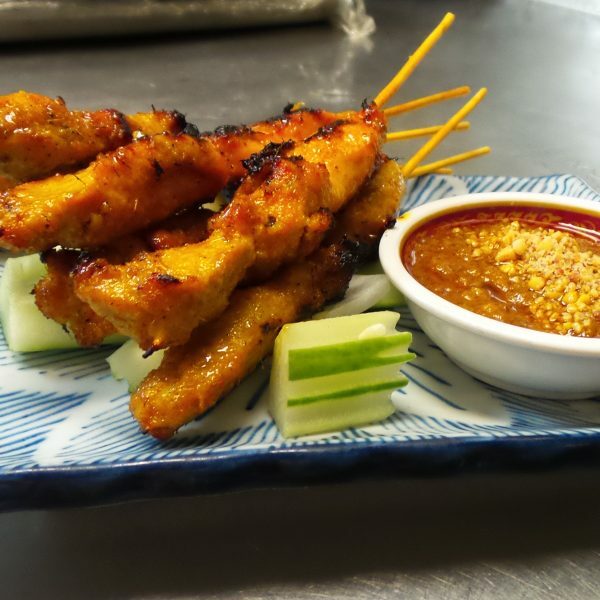 BBQ chicken skewers marinated with lemongrass, galangal and spices served with peanut sauce. Fried crispy golden squid with bell peppers, onions, spices and a “hot” sauce. Deep-fried chicken wings marinated with pandan leaves. Combination of pork roll, shrimp cake, fried tofu. Penang favorite chew chow style omelet with chives & baby oysters. 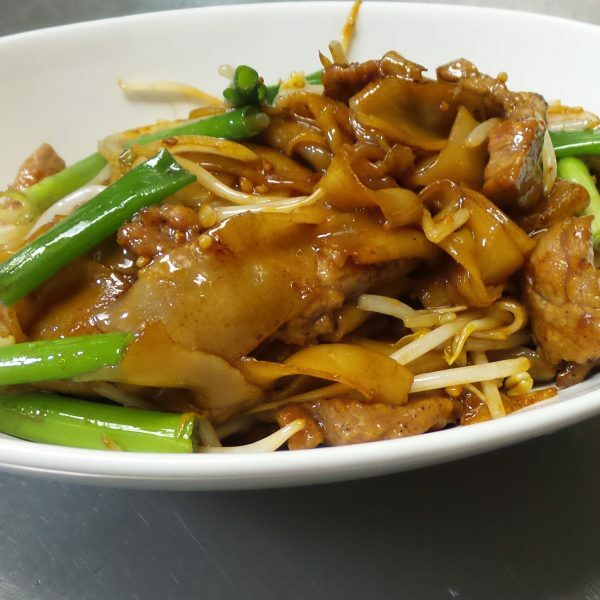 Choice of meat, stir-fried with tiny flat noodles, bean sprout, eggs, peanut, and tofu. bean sprouts and chives with spicy soy sauce. Flat noodles with seafood, topped with egg gravy. 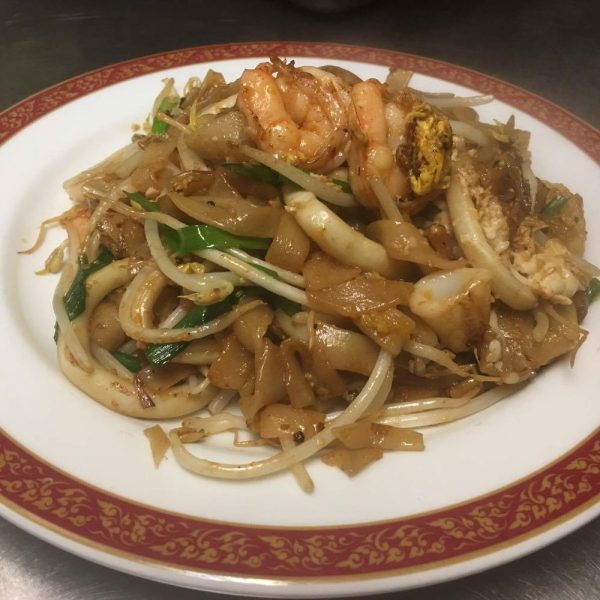 Stir fried Thai flat noodles with basil, vegetable & choice of meat. 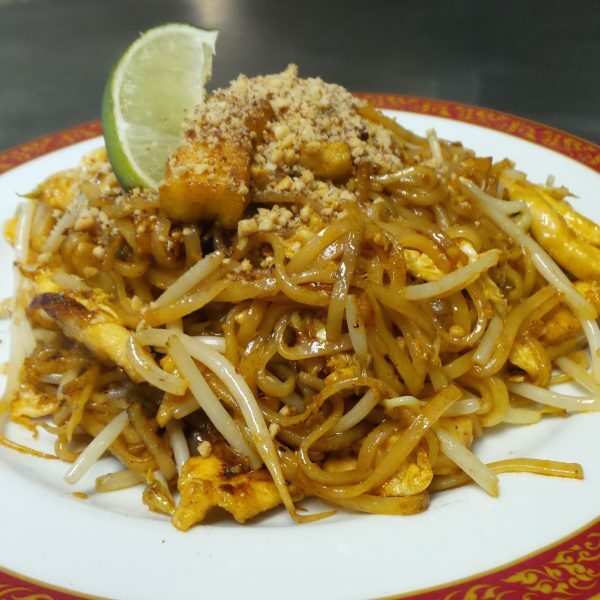 Stir-fried noodles in an authentic Indian style with shrimp, tofu, potatoes, peanut, and bean sprouts. Stir-fried noodles with chicken, peanut, and tofu with Thai spicy bean sauce. Cantonese style stir-fried flat rice noodles. Pan-fried crispy noodle top with choice of meat. Stir-fried soft yellow noodles with vegetables. Choice of BBQ pork, beef, shrimp, chicken or vegetable. Stir-fried rice thin noodle with curry spices served with choice of meat. Thick yellow noodles cooked in a heavy flavored soy sauce with shrimp, squid, pork and choy sum. Shrimp, chicken, and selected vegetable with white sauce. Chicken, beef, shrimp & selected vegetables with brown sauce. Stir-fried chicken with bell peppers and fresh mango in a sweet and spicy sauce. Sauteed chicken with sliced of ginger and scallions in a ginger wine sauce. Chicken with mushroom, snow pea, bell peppers and carrots in a black pepper sauce served in sizzling hot plate. Lightly battered chicken stir-fried with tomatoes, cucumbers, onions, pineapples and bell peppers in a sweet & sour sauce. 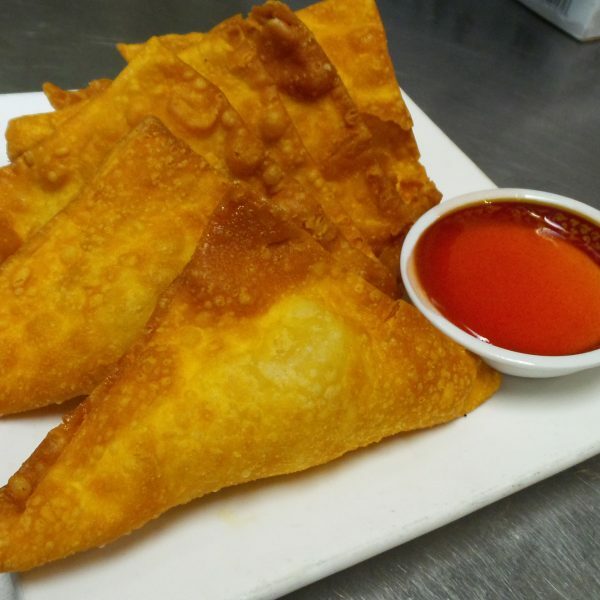 Deep-fried chicken with chef’s special chili sauce. Stir-fried chicken in spicy brown sauce with dried shrimp, lemongrass, chili and spices. Authentic Singapore style steamed 1/2 chicken with chef special soy sauce. ½ Roasted duck in “Chef’s Special Recipe”. Choice of ginger & soy sauce, or chew chow spicy. Choice of curry sauce, Thai style, sweet & sour, or black beans. 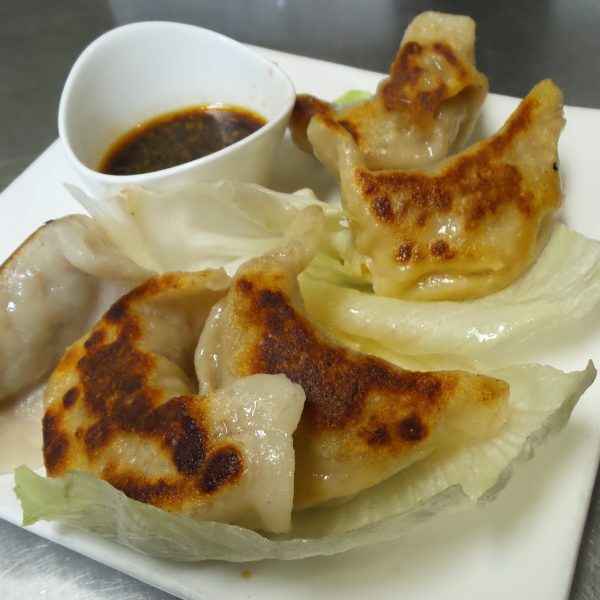 Pork and shrimp wonton in a ginger chicken broth. Grouper fish head with preserved vegetables. Mince beef, tofu & egg in white gravy soup, with cilantro and scallion on top. 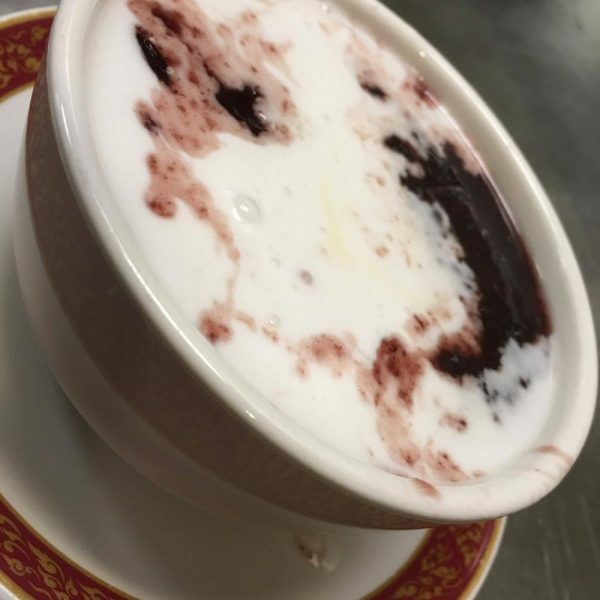 Served with pork ribs, belly intestines, tofu puffs & shitake mushroom in Malaysian style herbal tea broth. 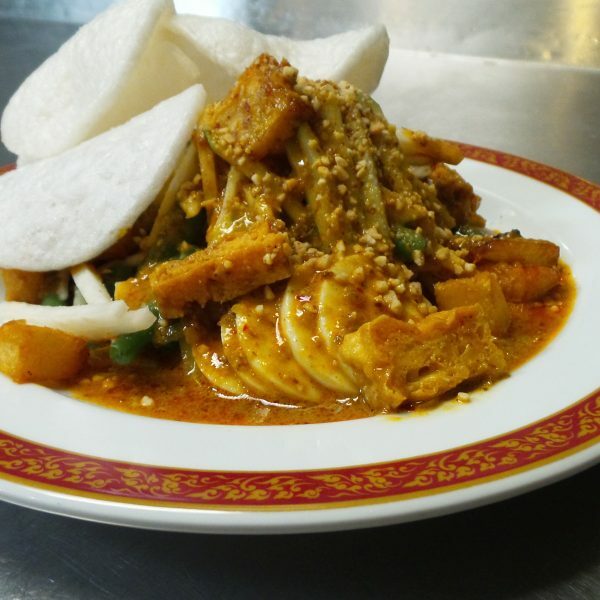 Combination of jicama, string beans, bean sprout, eggs, tofu, cucumber and tomato in spicy peanut dressing. Indian salad with dried squid sauce. 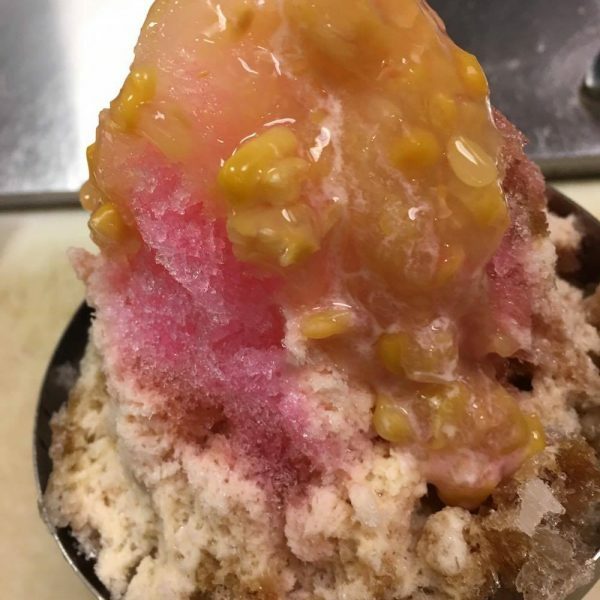 Authentic Malaysian salad with shrimp paste dressing and crashed peanut. 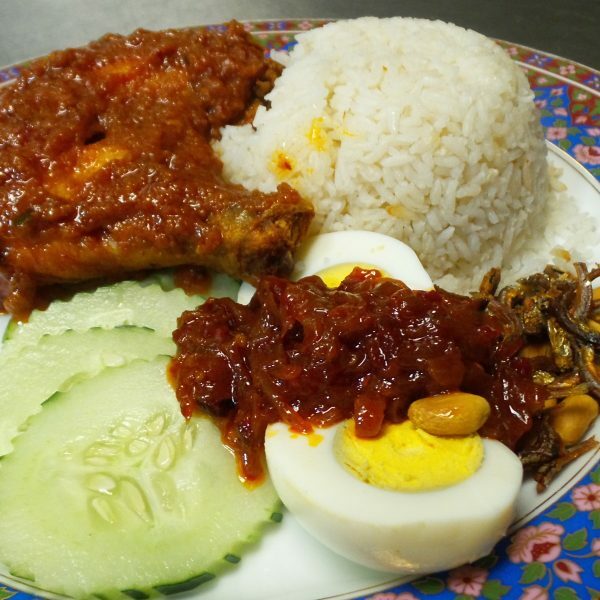 Malaysian style fried rice with shrimp and shrimp paste sauce. Coconut flavored rice stir fried with shrimp & chicken. 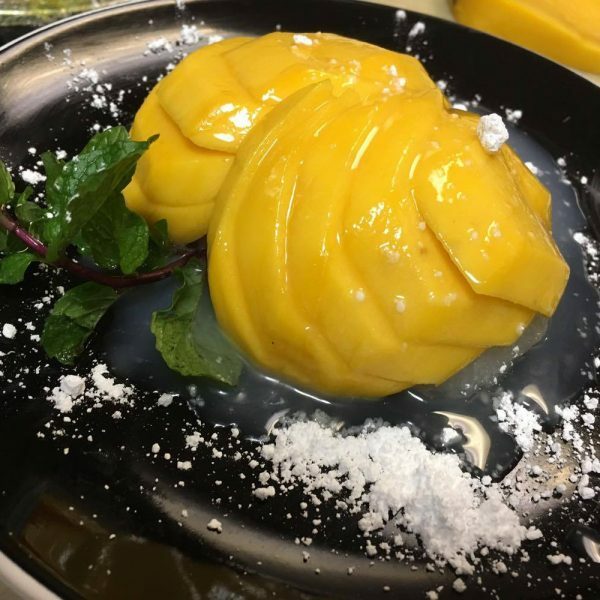 Stir fried rice with chicken, shrimp, peas, pineapple and Thai spices served in pineapple shell. A mixed vegetable fried rice with basil leaves and eggs. Stir-fried jasmine rice with choice of chicken, beef, shrimp or BBQ pork. BBQ pork & shrimp fried rice. Curry chicken with bone, and coconut milk served in yellow ginger sticky rice. Egg noodle with pork, shrimp and boiled egg in hot & spicy shrimp broth. 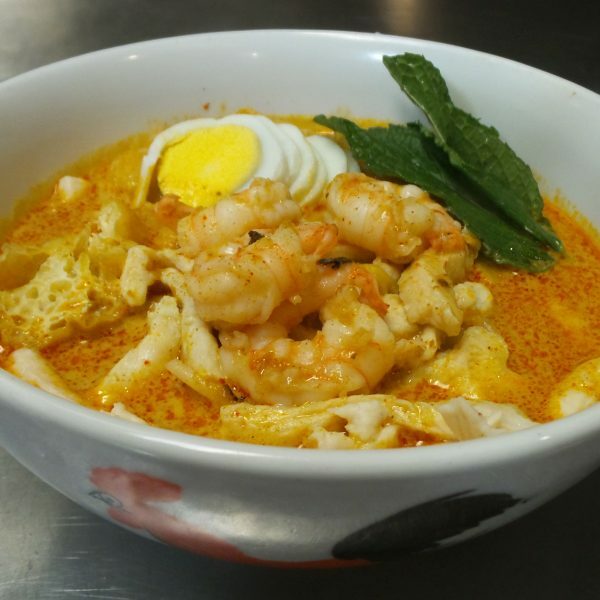 Egg noodle served in Malaysian style coconut curry broth garnished with chicken and shrimp. 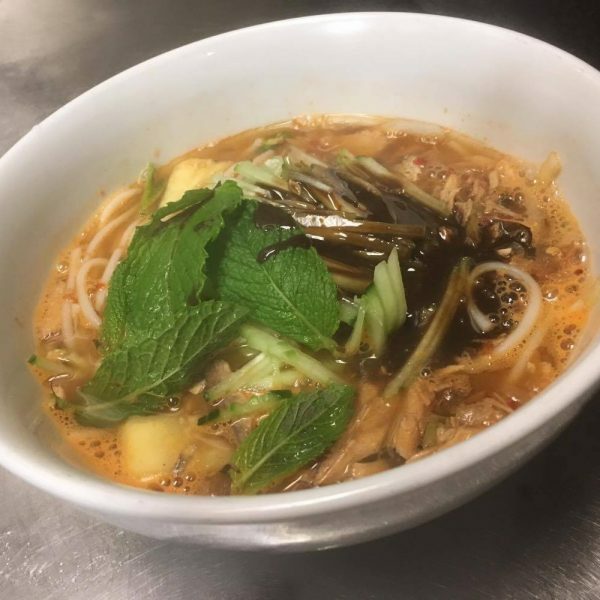 Rice noodles served in a Thai style lemongrass broth garnished with seafood. Egg noodles with BBQ pork & wonton garnished with vegetable. Fish head soup with preserved vegetable. 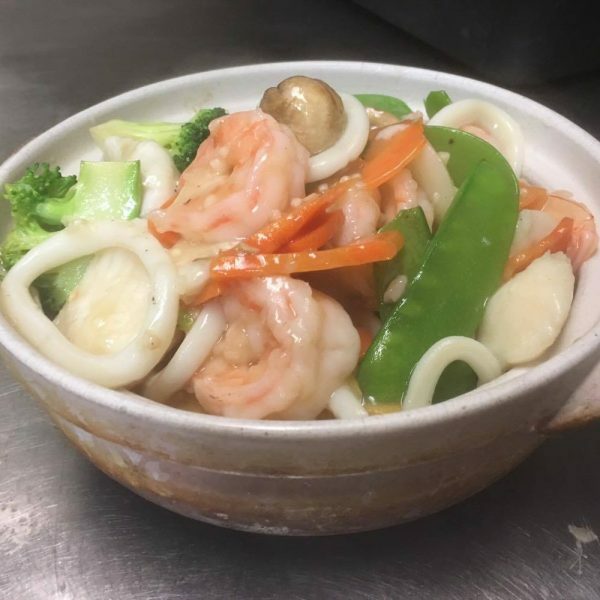 Special egg noodles with vegetables and seafood. 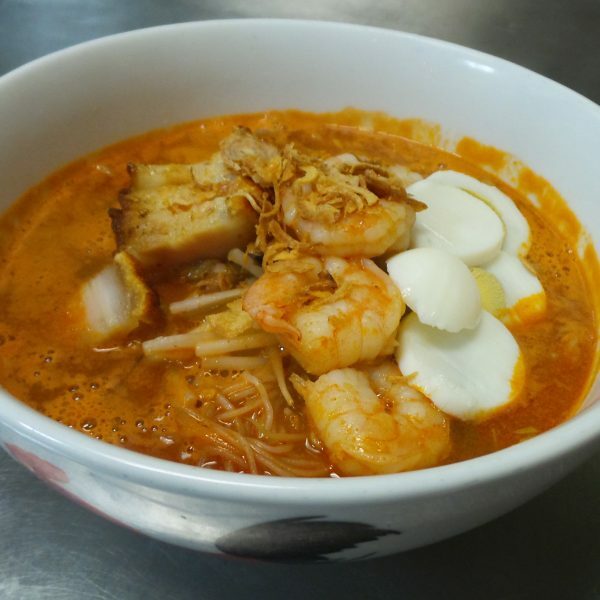 Malaysian style hot & sour fish noodle soup. 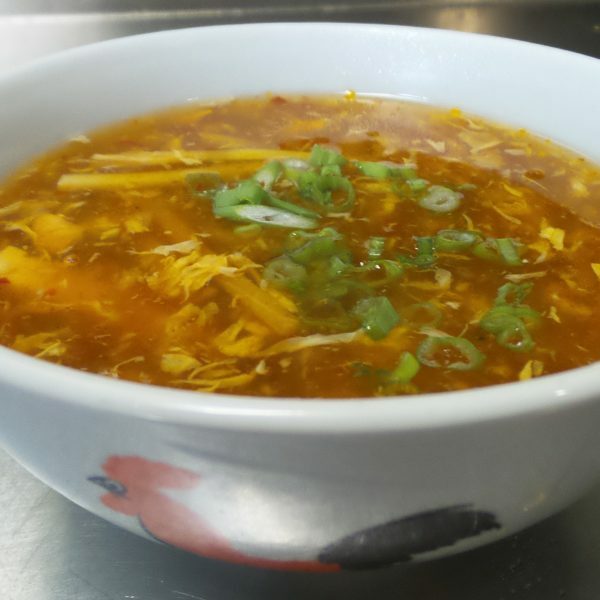 A combination of shrimp, pork, fish ball, fish cake, served flat noodles in chicken soup. 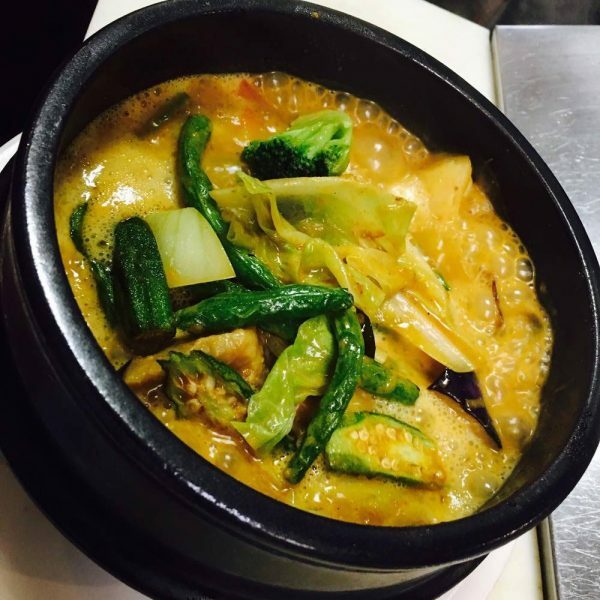 A delicious mix of cabbage, okra, tomatoes, string beans, eggplant and tofu simmered in a coconut curry broth. Stir-fried tofu with onion, bell peppers and fresh mango in a sweet and spicy sauce. Fried tofu with a bed of mango, cucumbers and jicama. Water convellus stir-fried with spicy shrimp paste. 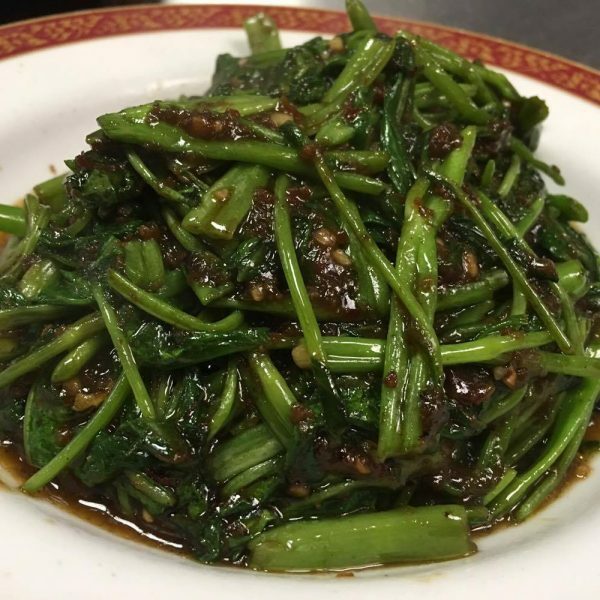 Choice of vegetables stir-fried with spicy shrimp paste. Choice of sauce: sambal sauce, salt & pepper, Yushan sauce. Chef’s special egg tofu with mixed vegetable in a mushroom sauce. 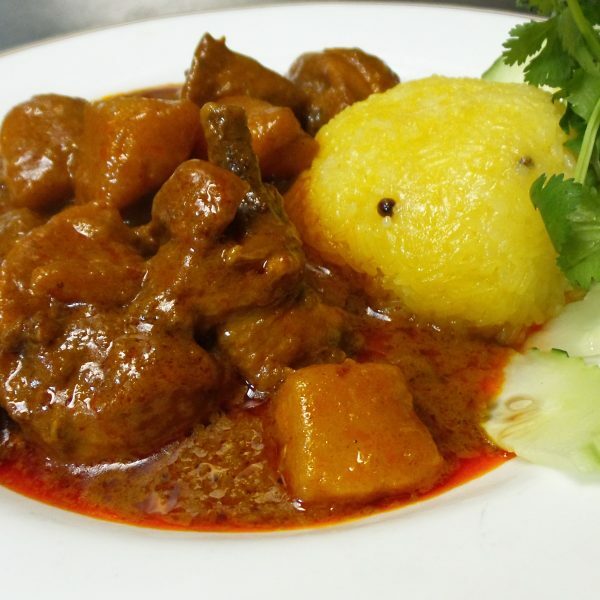 Beef seasoned in a brown onion, chili and lemongrass curry paste. Sauteed beef with sliced of ginger and scallions in a ginger wine sauce. Beef with mushroom, snow pea, bell peppers and carrots in a black pepper sauce served in sizzling hot plate. Stir-fried beef in spicy brown sauce with dried shrimp, lemongrass, chili and spices. Stir-fried lamb with cumin seeds and spices. Sauteed lamb with sliced of ginger and scallions in a ginger wine sauce. Stir-fried shrimp with bell peppers and fresh mango in a sweet and spicy sauce. Lightly battered shrimp stir-fried with tomatoes, cucumbers, onions, pineapples and bell peppers in a sweet & sour sauce. Shrimp, chicken, baby corn, snow pea, carrots and Chinese mushroom topped with cashew and enclosed in a fried taro basket. Chef’s special egg tofu with chopped shrimp, mushrooms, bell peppers, onion and egg. Seafood and homemade tofu simmered in soy sauce with mixed vegetables. 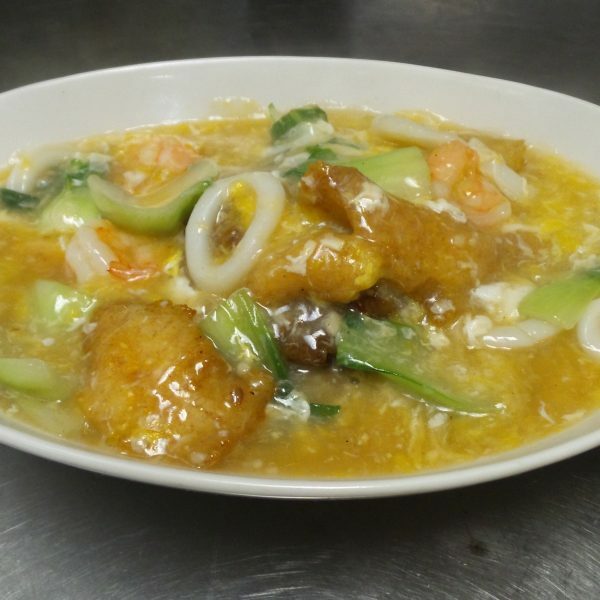 Battered shrimp stir-fried with creamy Chef’s special sauce. 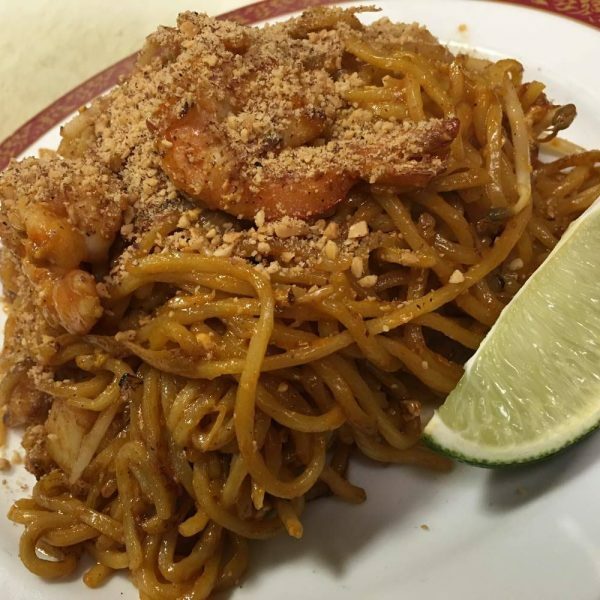 Stir-fried shrimp in spicy brown sauce with dried shrimp, lemongrass, chili and spices. Deep fried soft shell crab with salt & pepper, garlic sauce. Chef made tofu, deep-fried, over with carrot, mushroom, snow peas, shrimp, chicken, in egg white gravy.